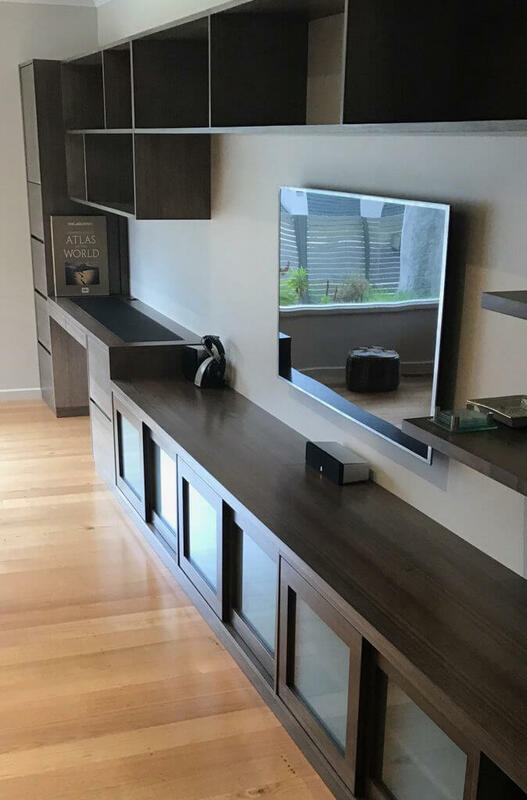 Davis Furniture is dedicated to the manufacturing of premium recycled timber beds in Melbourne, so if you have an old bed that you feel like it will not last longer, then you can select Davis Furniture. Discover our leading range of recycled timber beds in Melbourne and ensure you are protecting the environment by selecting a business that only works with recycled timber, rescued from old barns and warehouses in order to make the most remarkable furniture pieces available in the current market. With the talent and experience of our designers, we are able to craft recycled timber beds in Melbourne that are not only durable and very resistant but also elegant and visually appealing, so you can combine them with the rest of the decoration in your bedroom and make a balanced environment where you will be able to rest properly and renew all your energy for the next day. Here at Davis Furniture your opinion is always considered so you can tell our team of experts the type of bed you want to have in your bedroom and they will work toward achieving this final product that is up to your expectations. 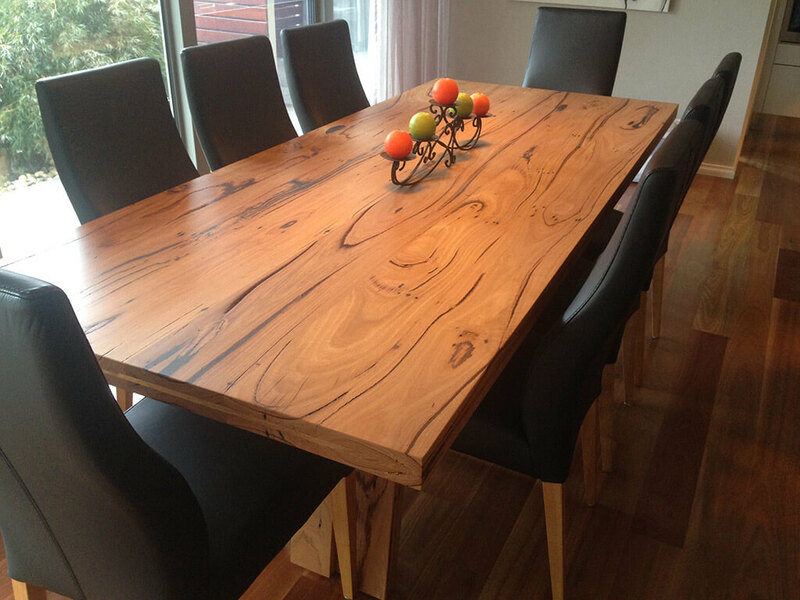 Contact us today if you need more information related to our recycled timber beds in Melbourne and the range of benefits they will provide to your space. 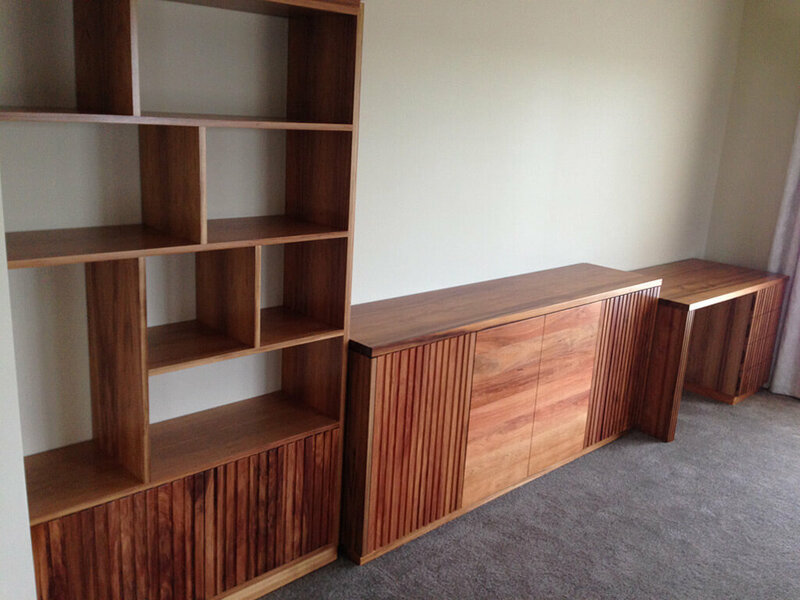 We are the most remarkable choice on the market offering adequate furniture pieces at the most competitive prices. Schedule a visit to our premises and take a look at the latest furniture pieces we have created, maybe you will find the type of bed you need and we can recreate it in a new set of recycled timber beds in Melbourne. Call us now and our team for experienced professionals will provide you with all the information you need.